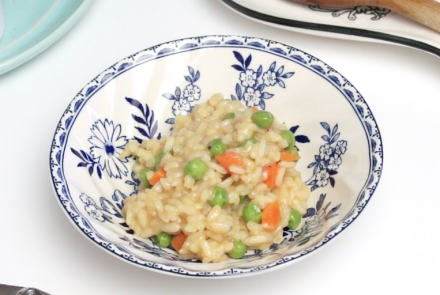 Jilly Lagasse breaks down her recipe for simple, quick Pea and Carrot Spring Risotto. It will have your mouth watering as you realize that you, too, can make risotto at home! 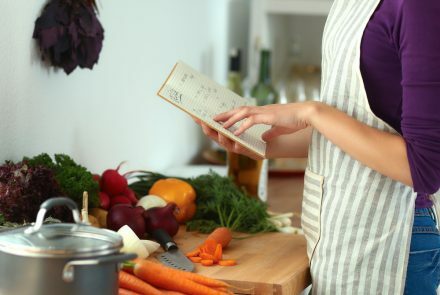 Gluten-free cookbooks can bring inspiration to your kitchen with their glossy pictures and hundreds of mouthwatering recipe ideas. 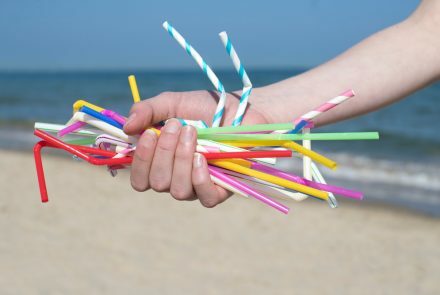 They even make a wonderful gift! If you’re looking for the newest quality cookbooks with all things gluten free, here are our 10 picks to add to your Amazon Wish List. 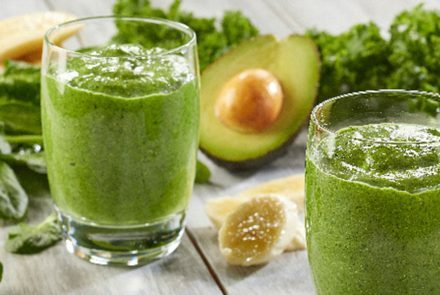 A green smoothie is a quick and easy way to get your daily dose of leafy greens, but be careful— just because it’s green, doesn’t always mean it’s healthy! 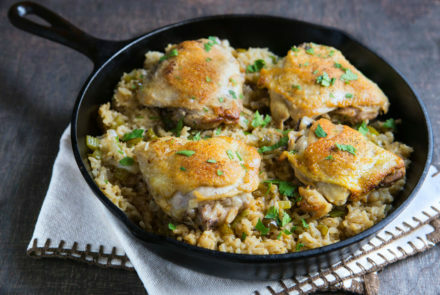 These 10 gluten-free poultry recipes that incorporate chicken or turkey will bring something a little different to your weeknight dinner. These dishes are quick enough to throw together on a busy night but have elegance and complex flavors that make them a fit for Sunday dinner, too. During a Gluten-Free Living Facebook Live event on March 15, the GFL team gave their first impressions of hot new foods in the gluten-free world. 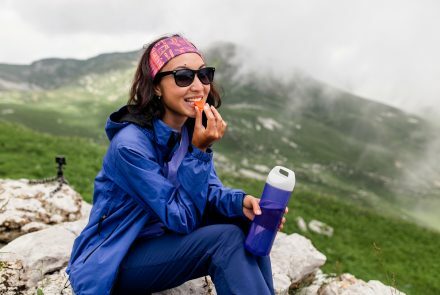 Some gems were discovered and devoured along the way, as taste testers found products that energize them throughout the week. 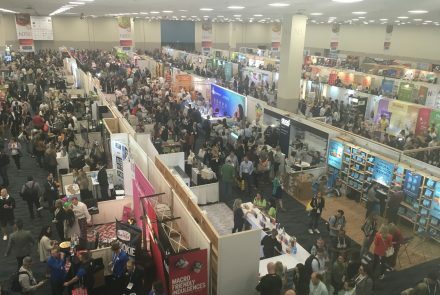 We ate our way through the Expo West floors, which boasted a mix of small mom-and-pop startups and massive industry players. 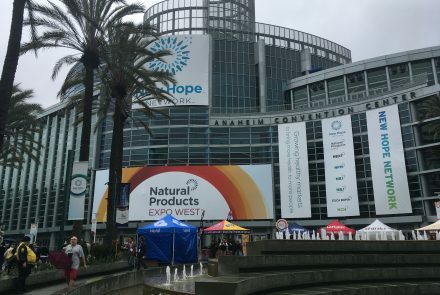 Here are our favorite new products from Expo West 2019. 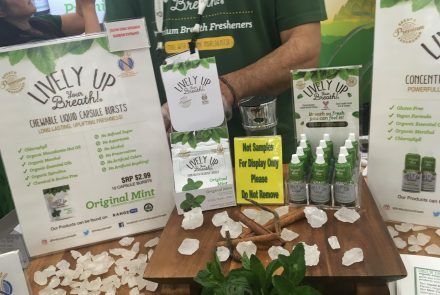 We know that many of our readers are dairy free as well as gluten free, so we rounded up some of the best dairy-free products at Expo West to share. These products go outside the box and may be things you’ve never seen before, but we think they’re worth a try. 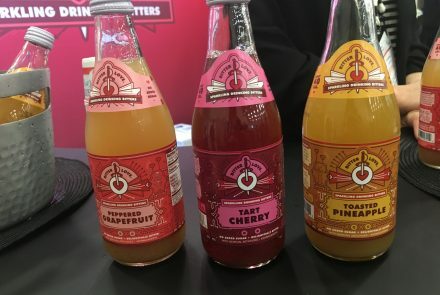 These products we found at Expo West 2019 in Anaheim caught our eye and captured our taste buds. Dive in and find your new fave snack. Here are our top five vegan products we discovered at Expo West that we think you’ll love.